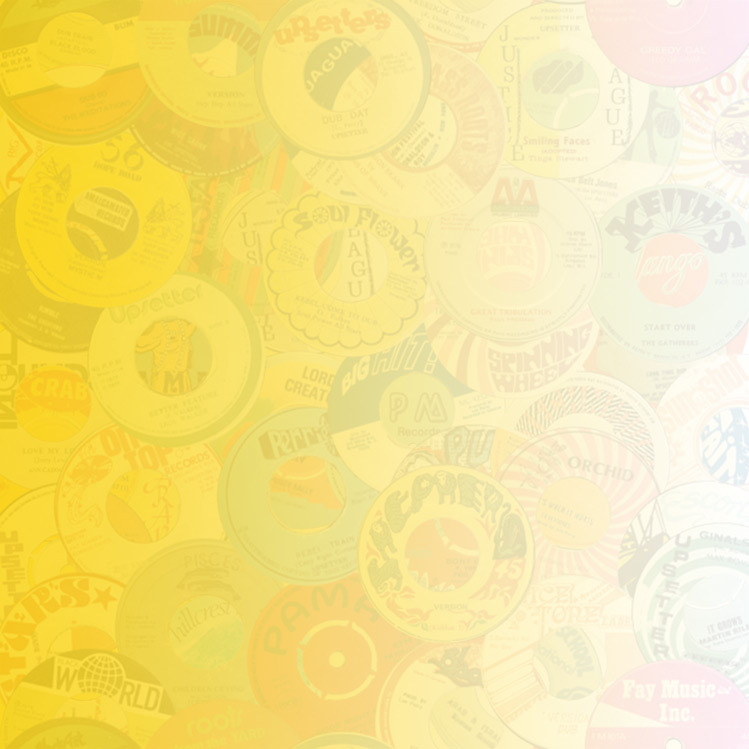 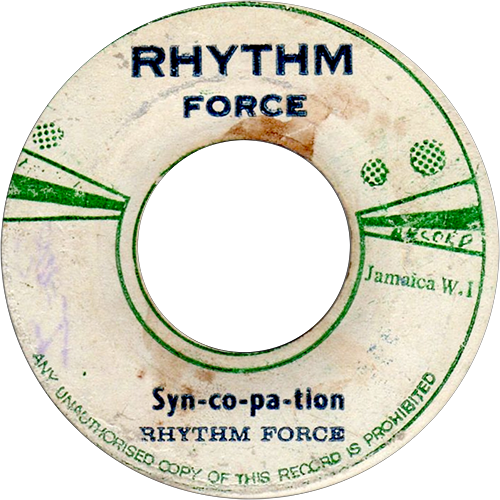 On a medley of Upsetter tunes: Eight For Eight, Return Of The Ugly and Soulful I. 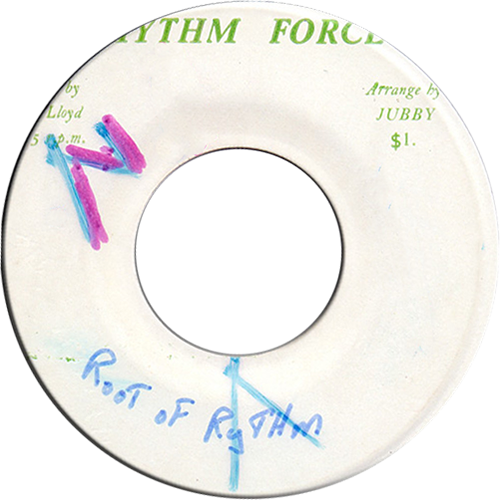 A medley of Upsetter tunes: Eight For Eight, Return Of The Ugly and Soulful I. Glen Brown used the rhythm as Crisp As a Ball (Rhythm Force / African Museum GB 140). 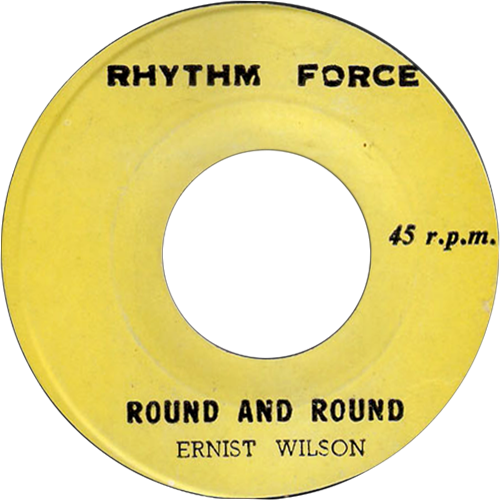 Some copies are credited to Ernist Wilson The Clarendonians. 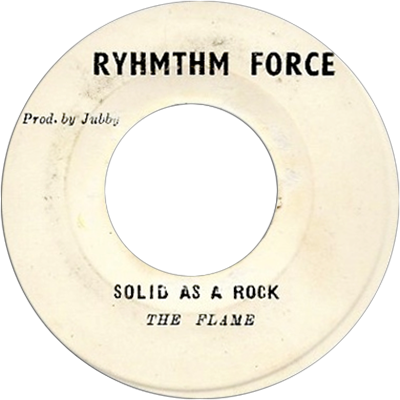 Aka St James Rock and is the tourist ‘Montego Bay’ song. 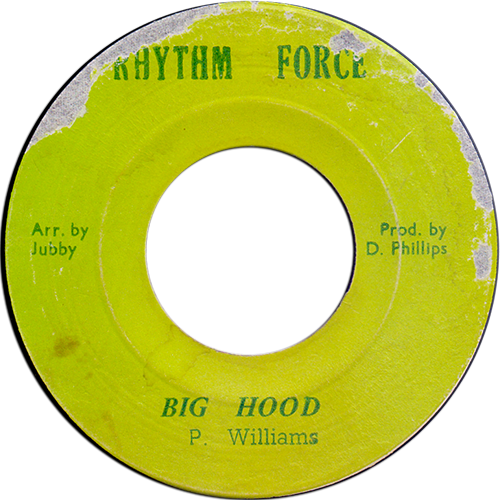 It’s a UK Trojan linked track that surfaced on Black Swan in the UK in 1971. 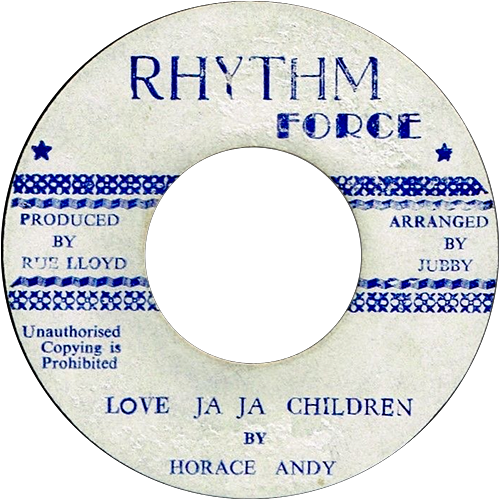 It also appears on the JA label Rollo! 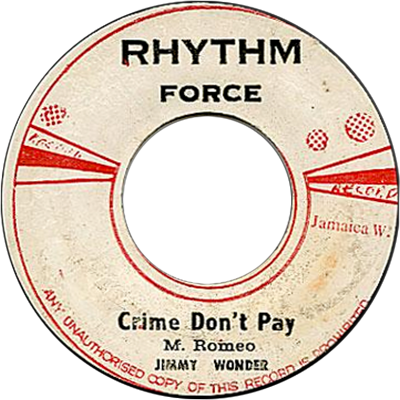 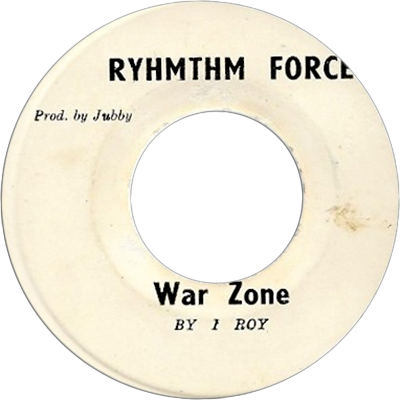 Aka Montego Rhythm One Version credited to Selwyn Baptiste and is the tourist ‘Montego Bay’ song. 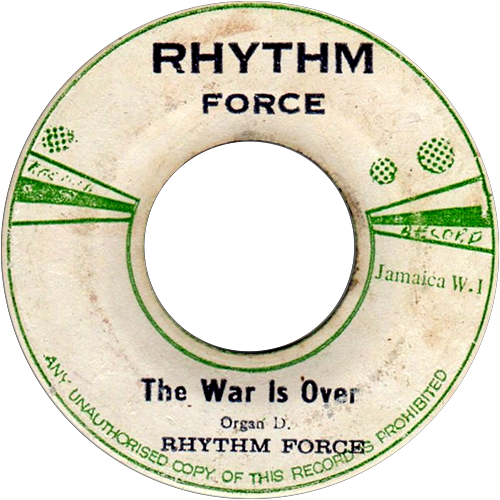 It’s a UK Trojan linked track that surfaced on Black Swan in the UK in 1971. 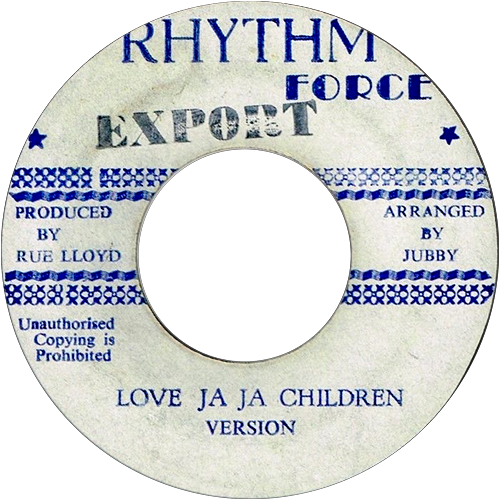 It also appears on the JA label Rollo!